Was trying out my new camera and new lens while Kota played with a soccer ball. I found myself in one of these awkward situations just last week on a walk with my newest rescue, Kota. About a block from home where we usually allow our dogs to “potty” he snatched up something from the ground. Of course, as a strict dog trainer and dog owner, I did not want him to eat anything outside, especially not knowing what it was, so I quickly yanked back on the leash and told him firmly to “drop it”! He knows this command well, and will even let go of his favorite toy. But he was clinging to whatever was in his mouth like a prized porterhouse. I proceeded to unclasp his tightly closed jaw, and pried open his mouth. That’s when I saw a mammoth turd lodged on the roof of his mouth like peanut butter! UGH! My first thought was I need to get that out of his mouth. So I continued holding his mouth open and proceeded to shake his head back and forth, hoping he’d drop it. That turd wasn’t budging. There was only one thing I could do, because with all the diseases in feces, there was no way I was going to let him eat some other animals poop. But I had nothing with me, not even a poo bag. So, putting my gag reflex to the ultimate test, I reached my hand into his mouth and poked at the turd. It still wouldn’t budge. Now nearly barfing, I continued poking, prodding and scraping, until finally the turd fell out. But then my long beautiful fingernails were embedded in dog doo-doo. I cringed as I thought of my options. I could go all the way back home and wash or I could wipe them off in the grass the best I could. Being the city girl who has always loved country life, I toughed it out, wiped my fingers off in the grass the best I could, and took my dogs for a walk. When I got home an hour later I shared the story with my husband, John. He nearly fell off the couch laughing. That was of course, after I washed my hands with hot soapy water for like ten minutes straight. After sharing my gross, hilarious encounter on facebook, other dog owners began to talk about how their dogs are eating poop too. The discussion continued and became one of my most commented on post. People wanted to know how to break their dogs from eating their own poop too. So, I thought that would make an interesting blog topic for next week. But feel free to contact me via my website if you have a crazy or funny pet story. I’d love to hear from you. 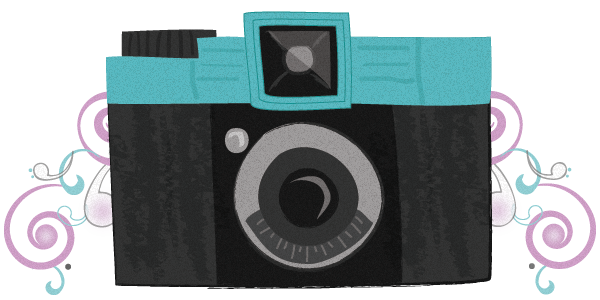 And I might even share your awesome experience in one of my upcoming blogs. Have an awesome week everyone. Thanks for reading. Lisa Freeman blogs, writes, takes photos, and trains dogs from her home in Michigan, where she resides with her husband, two grown sons, and three dogs. She is also an inspiring Motivational Speaker and Anti-Bullying Survivor and Activist for both people and pets. Her work with bully dogs and people has taken her all over Michigan and other parts of the USA. She specializes in rescue and recovery. Read More or sign up for her FREE monthly newsletter and get more FREE training tips. As a dog trainer and dog owner who works with disobedient and aggressive dogs all over Michigan, I am constantly using a variety of collars and training devices to get dogs behavior under control. Just like every child is different, this is true about dogs. That is why there isn’t just one magical collar, and you may need to go through trial and error to find which collar will work the best for you and your dog. Although I use a variety of collars in my line of work, the prong collar is my favorite training collar for dogs that are hyper, out of control, or pull hard on the leash. These collars have been given a bad name by those who don’t understand them and by those who have misused them. If used properly these will not harm your dog, but rather will calm your dog down quickly so you can begin reinforcing obedience and training methods. 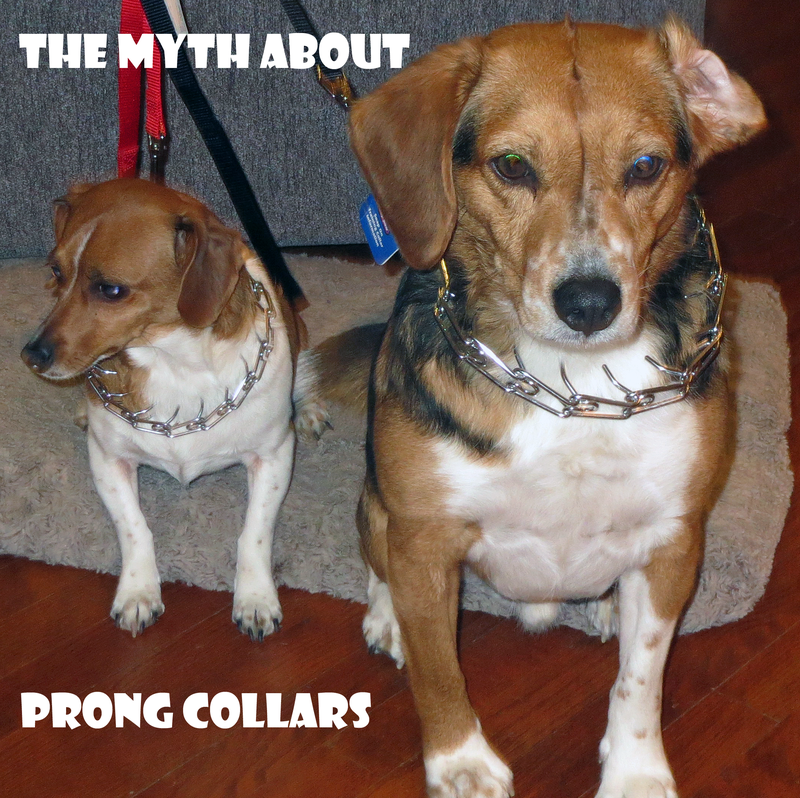 The picture above shows two dogs wearing prong collars, however the owner wasn’t sure how tight they needed to be, so I pointed out that these collars are more like prong necklaces and way too loose. Please click on the link below to watch the video for more details on prong collars and other dog collars. These are great every day collars for puppies and dogs, but not good for training a puppy or dog. This is probably one of the most used training collars, but these tend to choke puppies and dogs into obedience, that is why I prefer the prong collar. I’ve just begun working with these training devices. These are supposed to work for aggressive pullers, as well as barkers and jumpers. I’ve also just begun using this correction collar. I use it on walks for one of my more trained dogs, who I used to walk on a prong collar. There are a variety of harnesses out there. The only one that will work to stop pulling and is for training is called a No Pull Harness. Although some have used E or Shock Collars in training, I have not used these in my training and I worked with aggressive dogs all over Michigan. For more information on choosing the right collar for your dog, watch my video on dog collars and training collars here. Lisa Freeman is Top Dog Trainer in Michigan who specializes in obedience, aggression, behavior modification, pet therapy, service dog training, and agility. She is also a public speaker as well as the Healing Projects Specialist for the Bully Police USA and offers Anti-Bullying presentations in schools, churches, and communities. For more information please visit her dog training website or anti-bullying website. Do You Believe the PIT BULL? 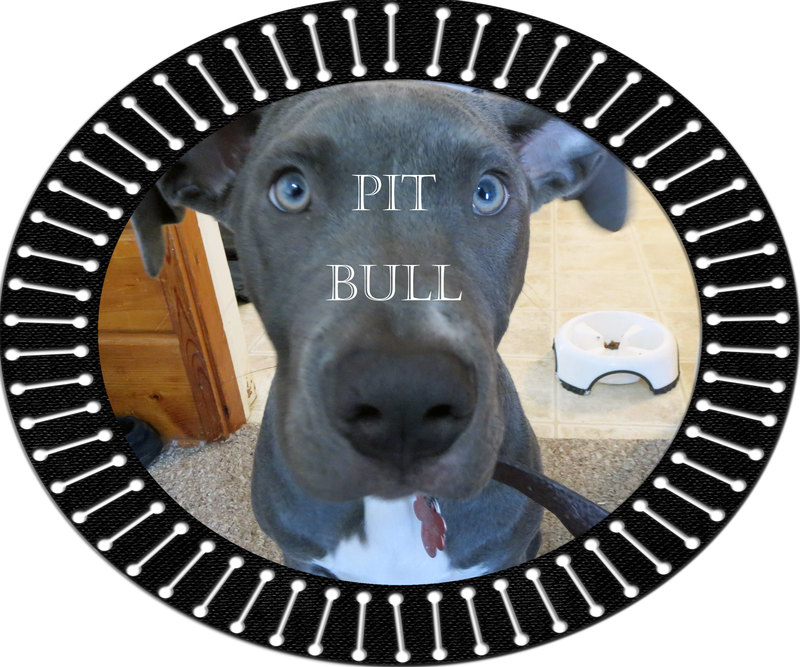 As a top dog trainer traveling all over Michigan, I work with a lot of pit bulls and their owners. Yes, some are mean, have fear aggression, territorial aggression, are aggressive to other dogs or people and some even have a problem with food aggression. Mostly these are rescue dogs or dogs that have not been properly socialized. But aggression can be present in any breed. The most dangerous dogs I’ve worked with, quite honestly are not pit bulls, they are German Shepherds. Why do you think Police use these dogs in their K-9 Units? They are intelligent, but they are also extremely aggressive. Small breed dogs have been known to be very aggressive as well and attack children. Yet Pit Bulls are the ones that are forbidden or outlawed in many cities and states. What we really need to be addressing and prosecuting are those who mistreat pit bulls and other animals. This precious blue pit in the picture above is an awesome puppy I’ve had the pleasure to work with in private dog training sessions. He was a jumper (on people and on furniture) and didn’t like to go up or down stairs. In two sessions his jumping was much better and he was going up and down stairs with no problem, as well as had mastered all basic obedience skills–even some advanced commands. Putting a label on any dog or pup is just plain wrong. Enough of the pit bull. Bottom line, all dogs are considered wild animals and can attack and even kill if not properly trained to behave. But in order to train a dog, we must understand the dog and not undermine their intelligence. Like humans, dogs need a mix of love, affection, discipline, and praise. Any pup or dog left untrained can be a danger to themselves and others. Not sure where to begin with your puppy or dog, I’d love to help. All the dogs I work with have several things in common, their owners love them, want what’s best for them, want to break their bad habits/behaviors, and make them a more obedient pup and dog so they can enjoy their companionship more. We provide in home training services to dog owners so they don’t have to get rid of their dogs or put them down. My goal every time I work with a client is to bring help, healing, and peace to that situation as quickly as possibly. In the very first training session I sit down, evaluate the situation, and show the owner everything they need to do to change the behavior. Some dogs and owners need a few private training sessions to get them where they need to be. If you need a dog trainer, I would love to work with you and your dog. Lisa Freeman AKA the Dog Lady, is an AKC Evaluator, Top Dog Trainer, and Certified Pet Therapist from the Flint and Lansing area. She travels all over Michigan to provide in home training. She specializes in obedience, pet therapy, service dog training, behavior modification, rescue, and recovery. For more information click here. This video is so cute and funny. It was taken of “Zoe” a 9 month old Boxer puppy in Training, who goes on weekly pet therapy and obedience training visits. She loves to give kisses. The woman Zoe is kissing is my mother who has suffered multiple strokes, was bedridden mostly, and was nearly put on hospice. Shortly after Zoe’s visit my mom was healed! I have been rescuing and training dogs for over fourteen years for a variety of things: obedience, behavioral modification, breaking aggression, agility, tricks, service dog work, and pet therapy. I love dogs. I eat, breathe and sleep dogs. I love empowering owners with the tools they need to train up good, safe, fun, loving dogs. 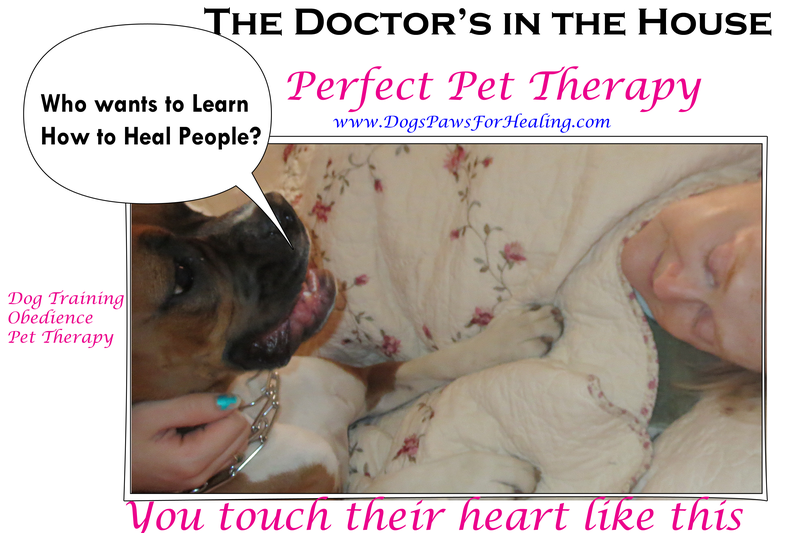 But I especially love it when a dog is trained so well trained that they can do what they do best–Pet Therapy. There is no greater healing power, medicine, or finer miracle of God that has given to man than these angelic canines. They bring smiles, laughter and love as they tromp through hospital wards, romp through schools, and cuddle up to the elderly in nursing homes. It has been proven that therapy dogs create positive endorphins in the human brain that promotes healing throughout the body. Amazing! So you think your dog might be a fit for pet therapy? Awesome! Here are a few tips to know for sure. Click Here to Sign up for Spring Classes ONLY $60 Now (Please Hurry! There is a limit of 10 dogs per class and we fill up fast). We hold our group dog training classes in Owosso, Michigan, centrally located between Flint and Lansing, not far from Saginaw, Bay City, Midland either. We also offer private and in-home training. Doggy Manners: Can Your Dog Do This? This is our 2 yr. old Teacup Yorkie Lover, who has been taught to wipe his feet at the door. I took this video as well as the one where my dogs eat well together to demonstrate Good Manners in dogs. As a dog trainer specializing in behavior modification, I get calls every day about dog owners with puppies and dogs that (jump, bolt, bite, won’t listen, etc) and just plain out need to be taught better manners.